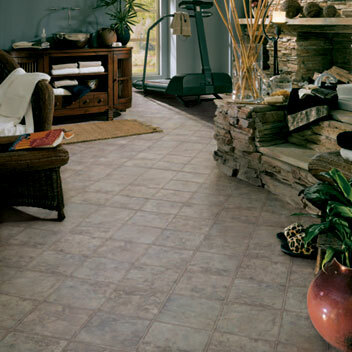 Description: Sistina is a 9” beautifully rustic slate pattern. This pattern speaks to us through its rustic surface texture, worn edges, and its playful use of color. Sistina’s eclectic styling is an easy transition to any household.